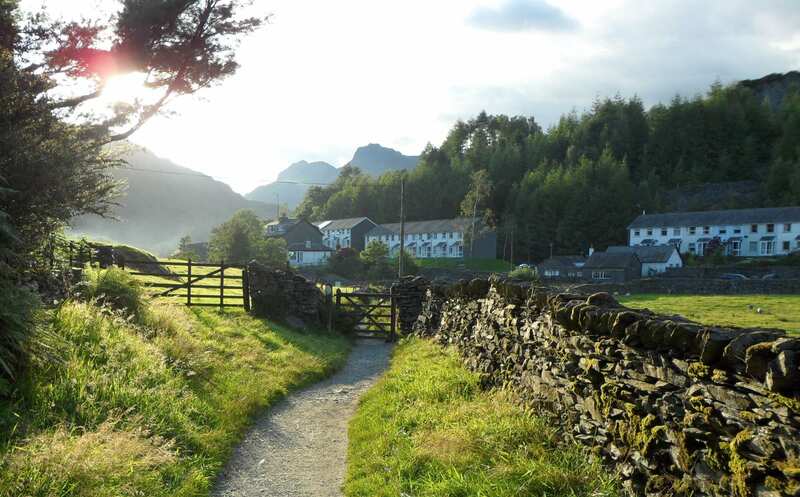 Explore the Cumbria Way via Bassenwthwaite at your own pace on a self-guided walking holiday. Accommodation, luggage transfer and custom holiday pack included. 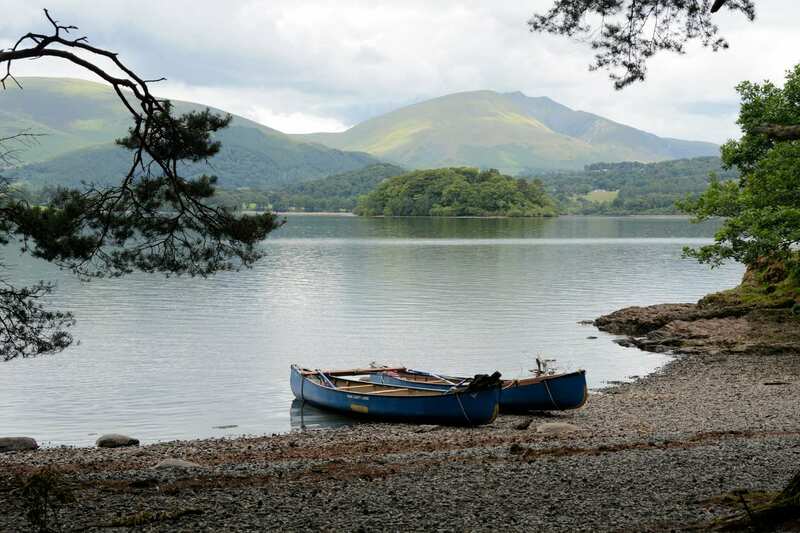 A walk from Ulverston to Carlisle through the heart of the Lake District via Bassenthwaite Lake. 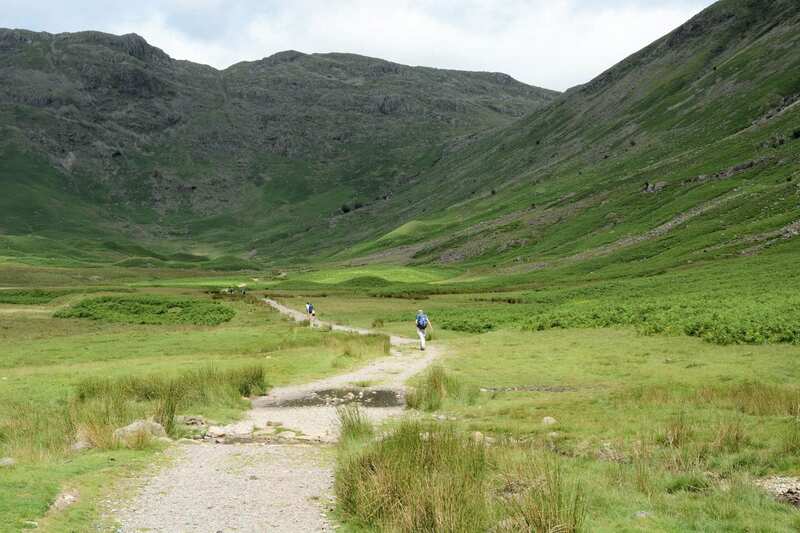 This alternate take on the classic Cumbria Way covers the same mileage over eight days, allowing you to explore the trail at a steadier pace. 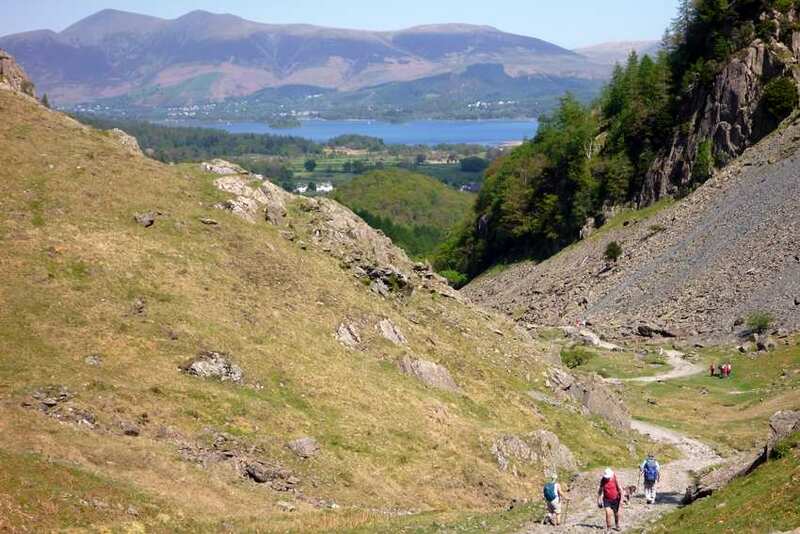 The walk departs the main trail after Keswick and the Lonscale Crags, swinging west to Bassenthwaite, one of the largest lakes in the Lake District. 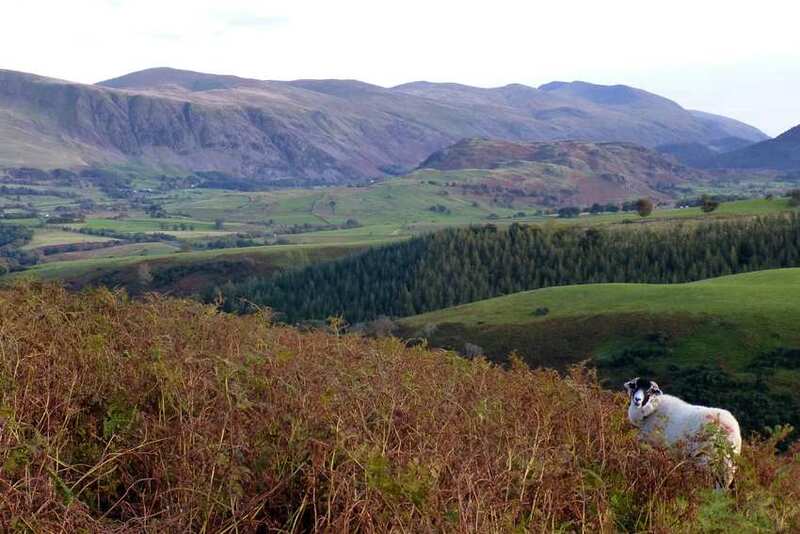 Skipping the rolling, remote hills at the Back o’Skiddaw, the trail instead winds through country lanes between low-level fells, before reuniting with the Cumbria Way at Caldbeck. 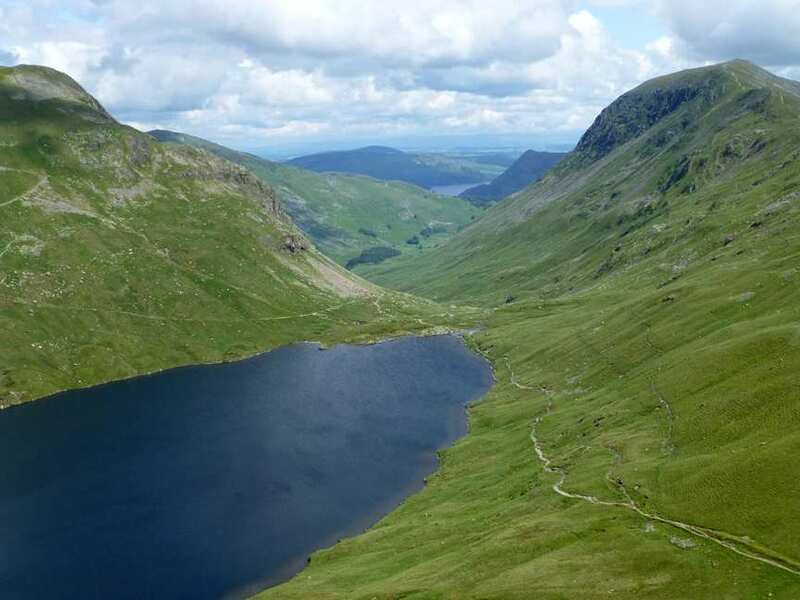 Crossing the Lake District National Park at a steadier pace and cherishing the breath-taking mountainous scenery. 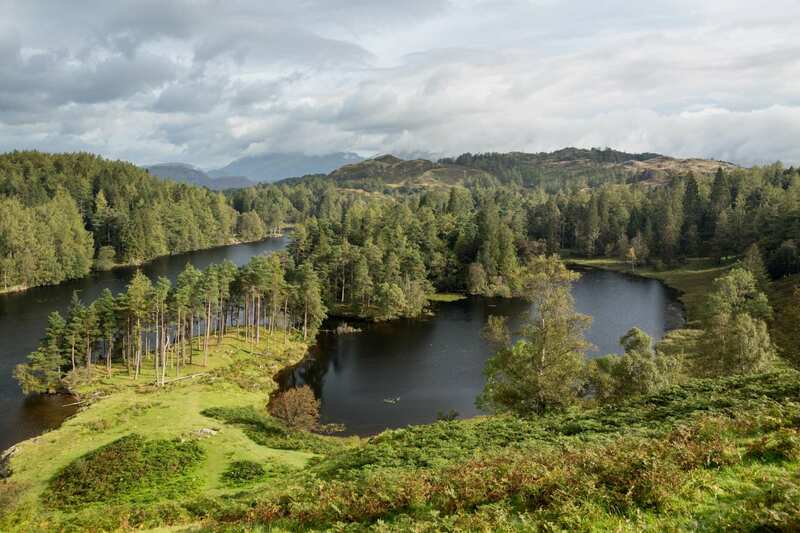 Experiencing the tranquil beauty of Tarn Hows. 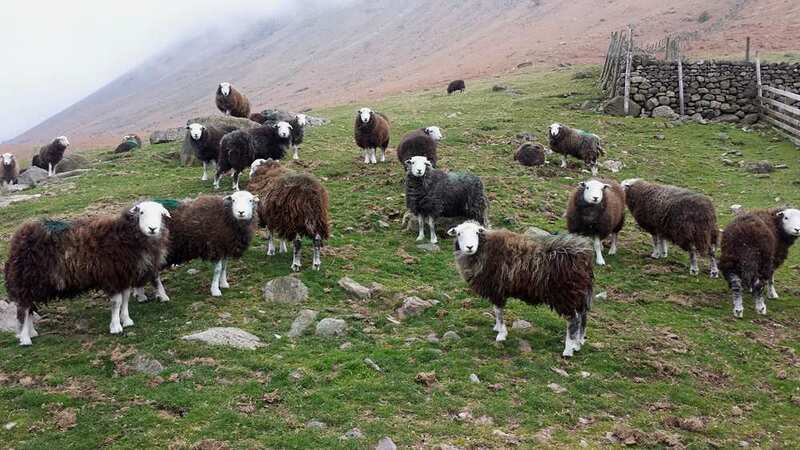 Tasting the landscape that inspired literary greats, including Wordsworth, Coleridge, Arthur Ransome and Beatrix Potter. Many people take an extra night at the end of the tour in Carlisle and visit the award winning Tullie House Museum, the 12th century cathedral, the half-timbered guildhall that houses a local history museum and the vast medieval castle, with its ancient chambers, stairways and the dungeons that contain the infamous 'licking stones'. 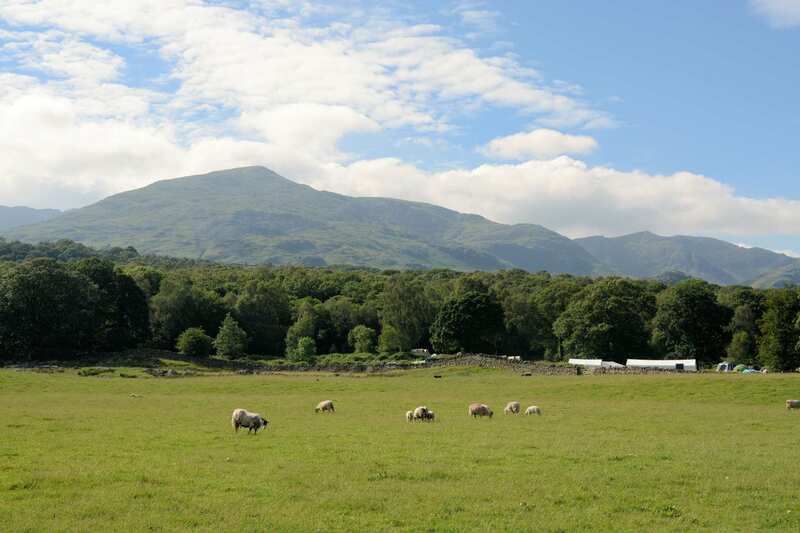 Here, parched Jacobite prisoners found enough moisture to stay alive, only to be brutally executed on Gallows Hill. By Air - The most convenient major city and international airports are Leeds-Bradford, Glasgow and Manchester. 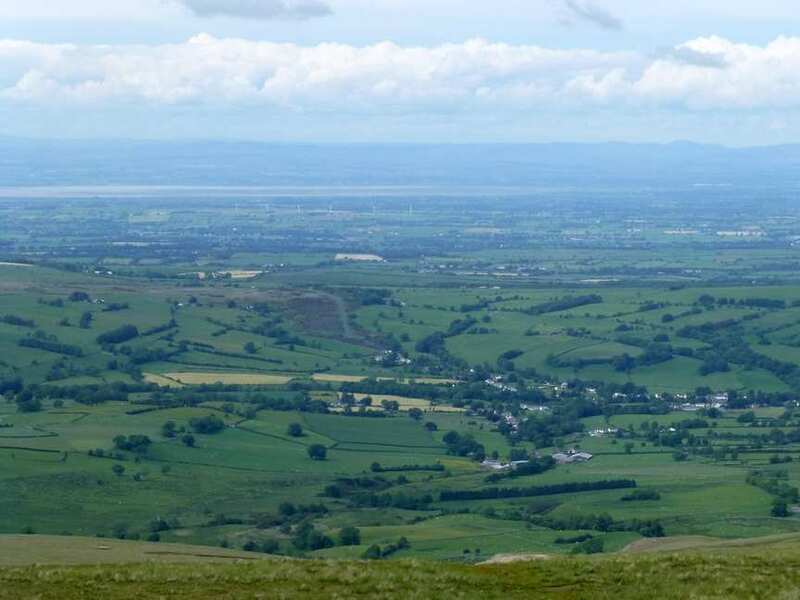 By Rail - There is a rail station at the start of the trail (Ulverston) and also at the end of the trail (Carlisle). 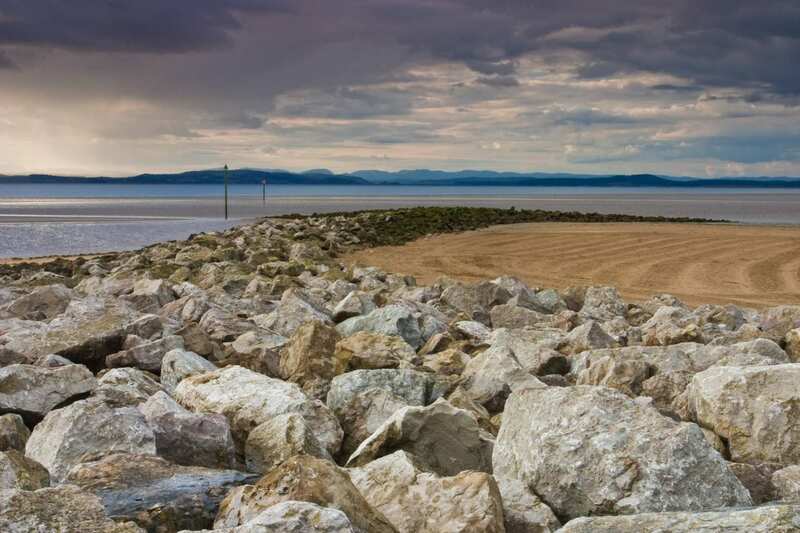 By Bus - Various bus services run to Ulverston and from Carlisle. From London - Trains run from London Euston to Ulverston. Return To The Start - The easiest way to return to the start of the trail, is to take the train from Carlisle to Ulverston.